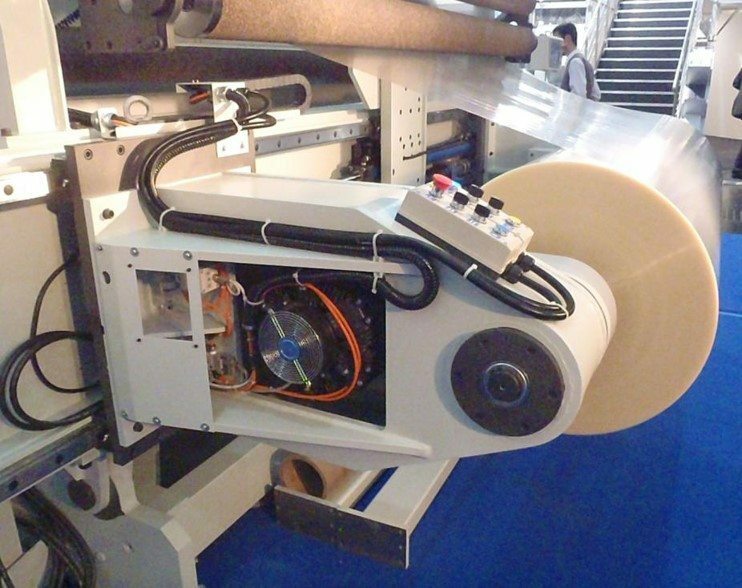 The IND SLITTER, is our new line of wide web slitter rewinders with individual rewind stations. 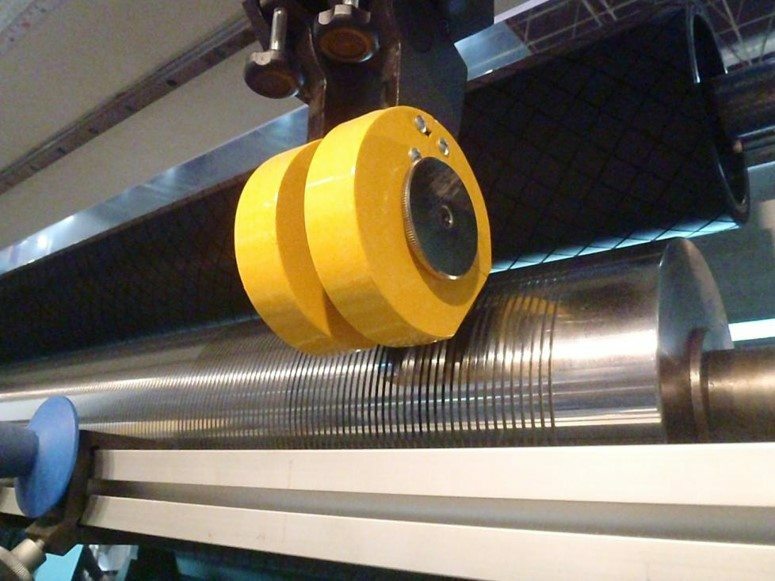 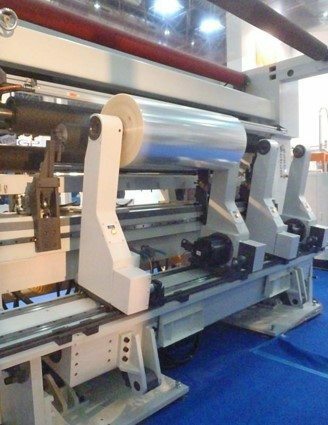 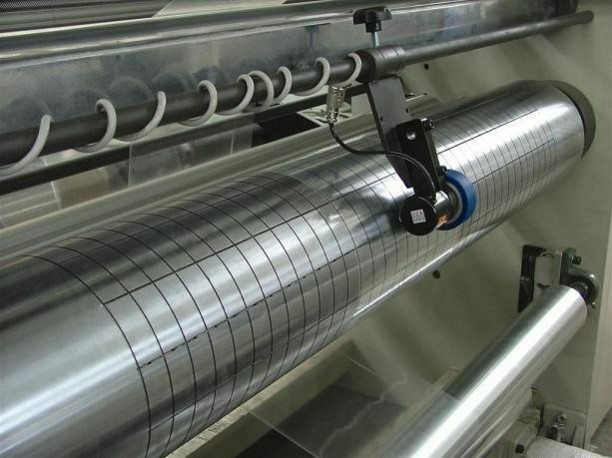 The slitter rewinder features overhead web path, shaftless unwind with roll- lift in, automatic knife positioning system, driven unwind and finished roll handling. 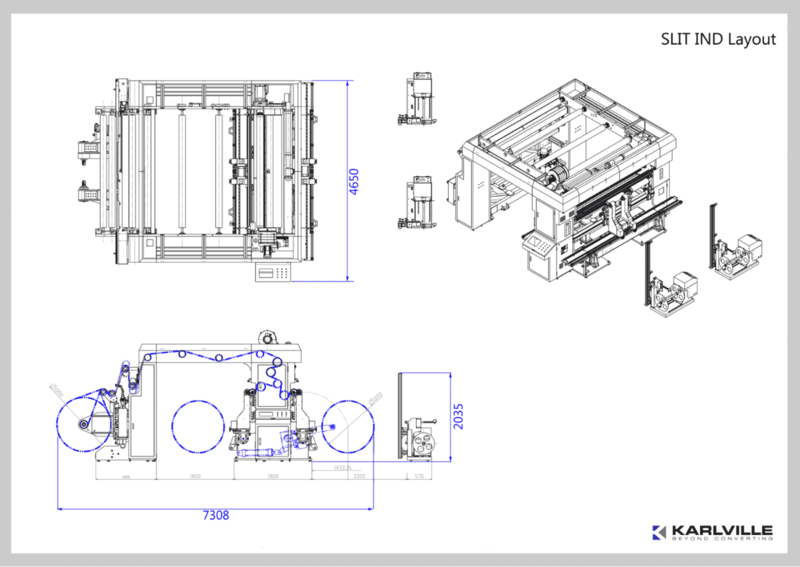 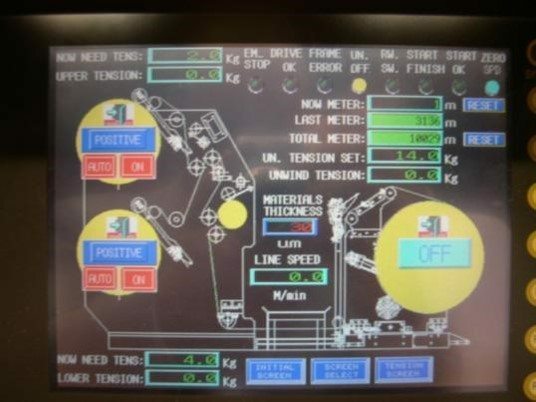 Explore our complete line of individual slitter machines and or slitting inspection machines.